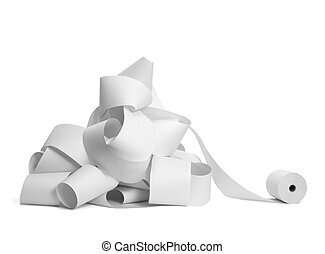 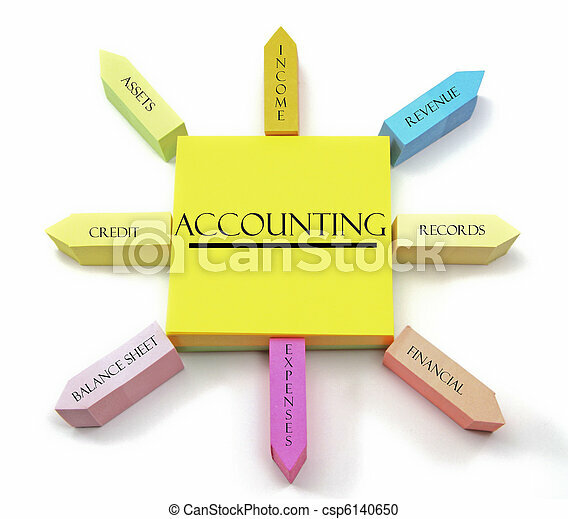 A concept of accounting terms arranged on sticky notes shaped like a sun with income, revenue, records, financial, expenses, balance sheet, credit, and assets labels. 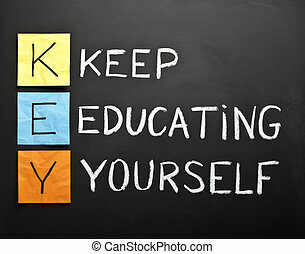 KEY acronym - KEEP EDUCATING YOURSELF. 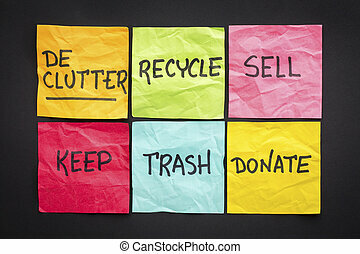 Educational concept with different color sticky notes and white chalk handwriting on a blackboard. A concept of business model terms arranged on sticky notes shaped like a sun with management, costs, products, distribution, revenue, services, customers, and competencies labels. 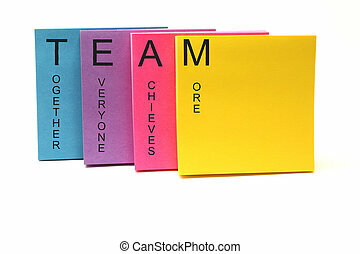 TEAM together everyone achieves more concept on an array of colorful sticky notes. 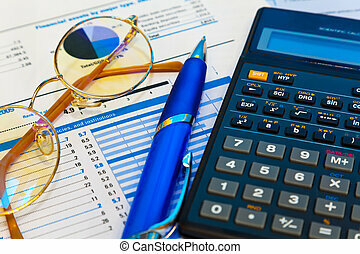 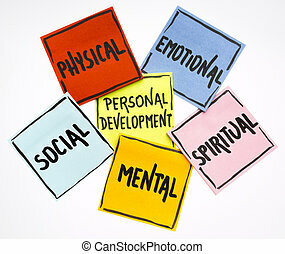 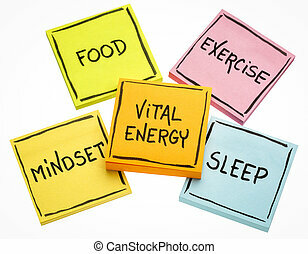 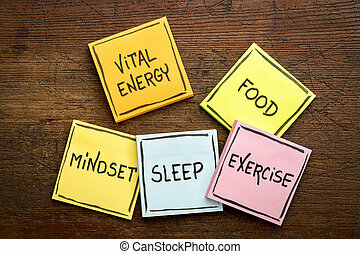 GROW goals, options, reality, will concept on an array of colorful sticky notes. LOVE listen, overlook, value, encourage concept on an array of colorful sticky notes. A concept of questions arranged on sticky notes shaped like a sun with who, what, where, why, how and when labels. 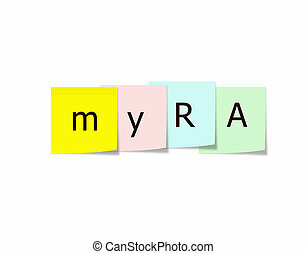 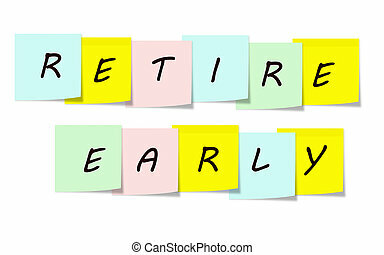 myRA on Sticky notes making a great concept for the new My Retirement Account government pilot. 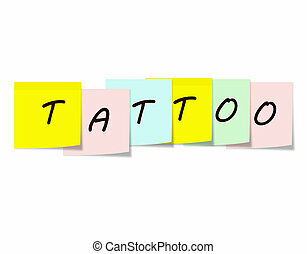 Tatoo written on Colorful Sticky notes making a great concept. 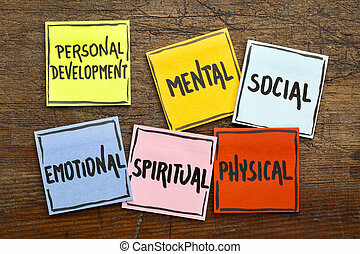 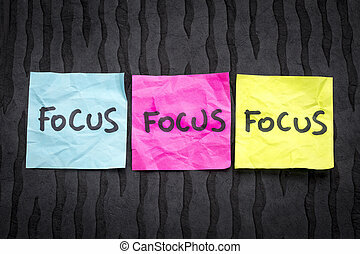 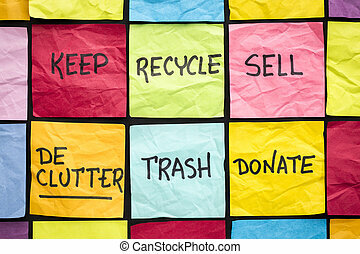 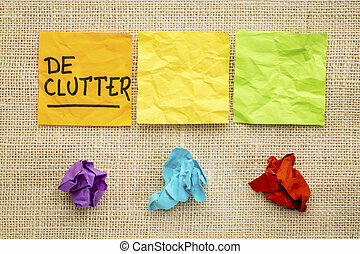 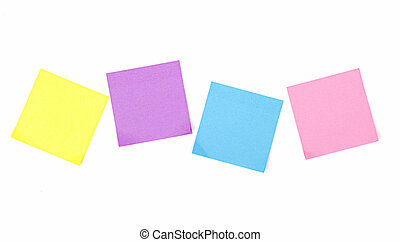 A colorful sticky note arrangement shows a networking concept with career, social media, colleagues, face to face, contacts, success, opportunies, and connections manages labels. 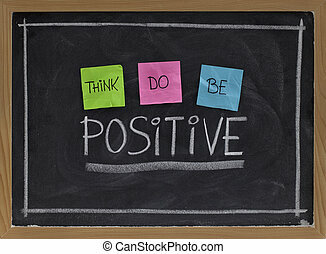 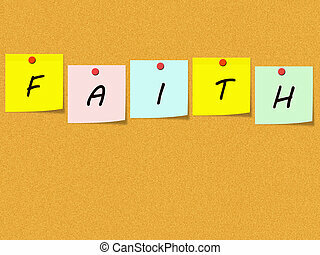 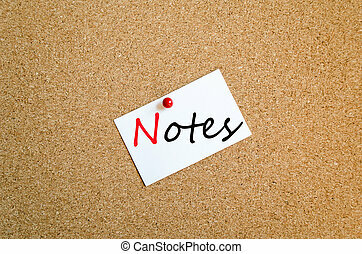 Colorful Sticky Notes on Corkboard spell out the word FAITH making a great religious concept. A computer themed arrangement of different size and color sticky notes arranged like the sun with words such as tablet, help, data and more. A concept of information technology terms arranged on sticky notes shaped like a sun with systems, hardware, internet, design, support, software, servers, and development labels. 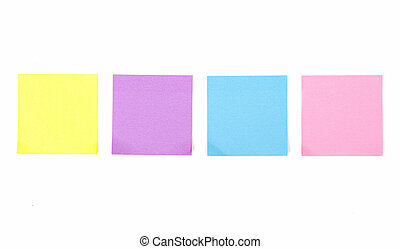 A colorful sticky note arrangement shows a consulting improvement, plan, process, organization, expert advice, performance, strategy, and efficiencies labels. 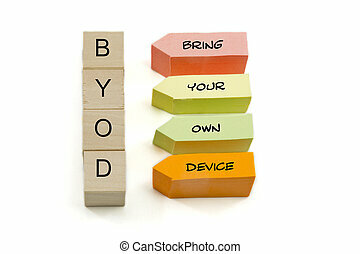 BYOD on blocks with Bring Your Own Device on colorul sticky notes making a great concept.